Whether you'e a full-time mum or busy office worker, we're pretty sure a short and sweet workout you can get done in under 10 minutes will sound appealing. Well good news, it can be done. If you're prepared to go hard and give it your all, it is possible to have an effective workout in just 7 minutes. A seven minute workout, made for women? Yes. A high intensity 7 minute workout to lose weight, tone muscles, burn fat and improve cardiovascular health at home - ideal for female fitness. The seven-minute workout involves a series of 12 easy-to-do bodyweight exercises that require only a chair and a wall, performed at about 80% intensity. With multiple settings and the option to create your customized workout. The workouts take just seven minutes and can be done in the comfort of your own home. It can improve your health and decrease body fat according to science. Every woman is familiar with those tricky trouble zones that take a little extra work to tighten and tone. 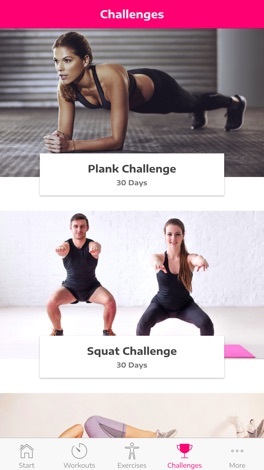 The app provides effective and efficient muscle building and fat loss workouts. 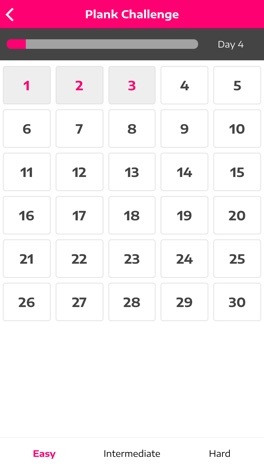 - Track your progress to help you stay motivated; with comprehensive statistics and several achievements.